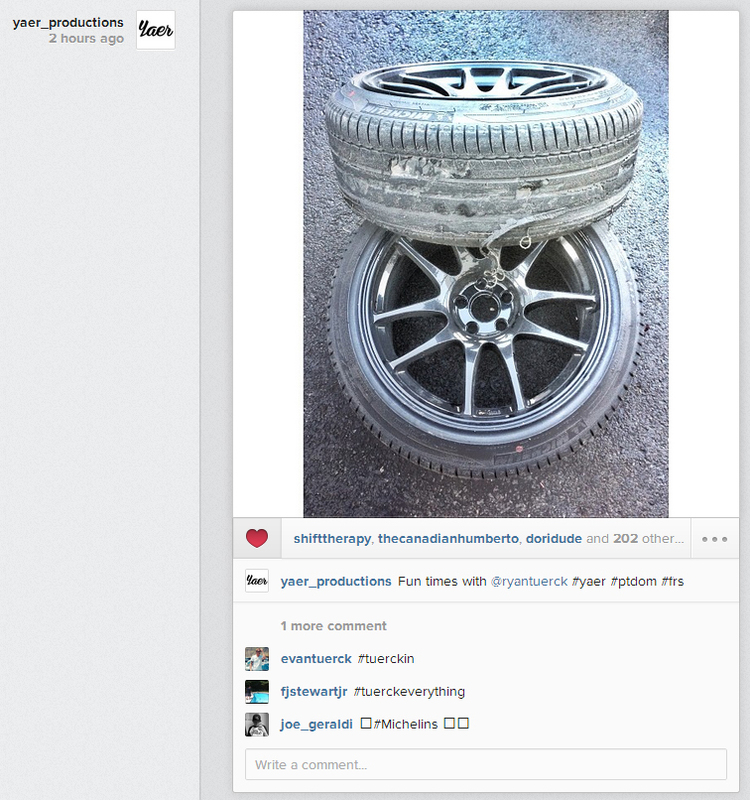 So about 2 hours ago Yaer products Instagrammed a photo of some slayed tires and … well here you can see it below, note the tag #frs, looks like the rumors are true. Did Yaer blow Tuerck’s surprise? 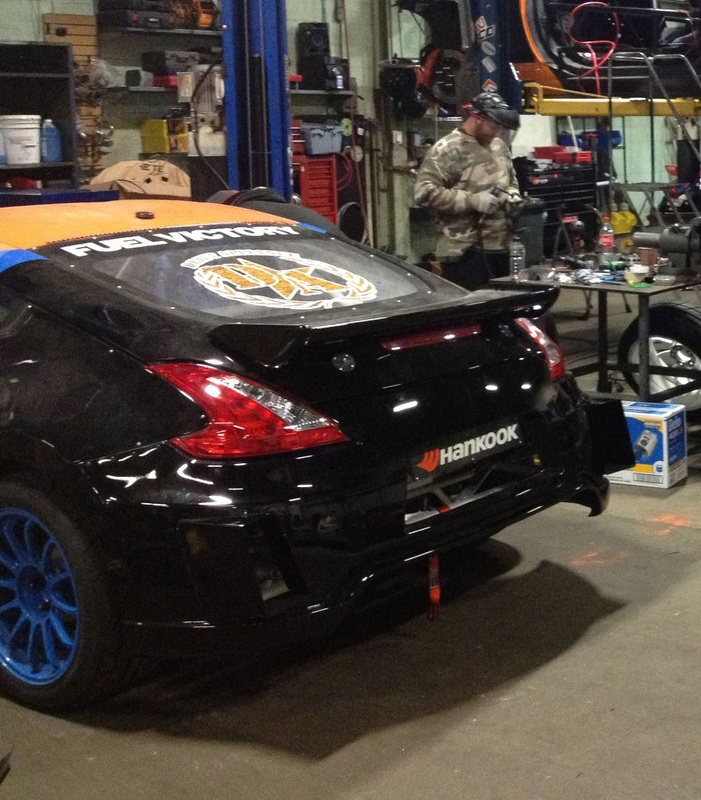 Chris Forsberg 2013 Formula D Livery Preview? 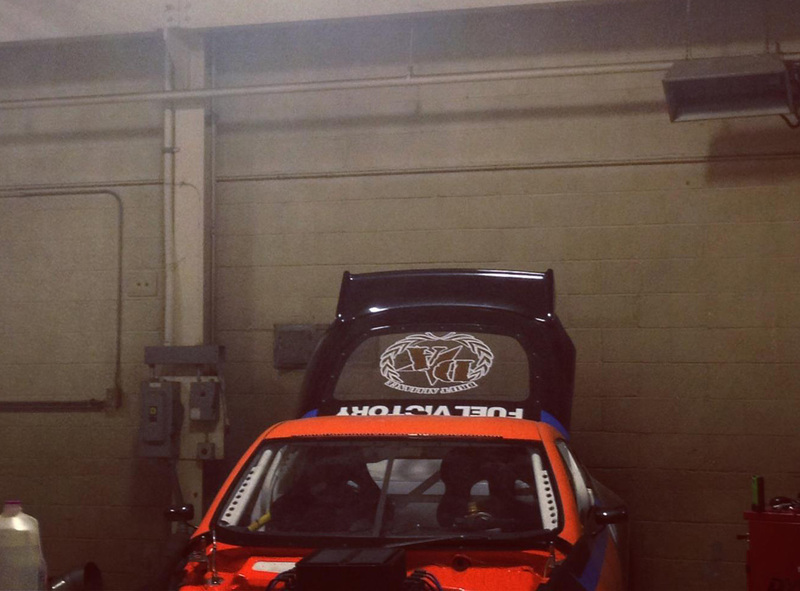 Chris has been pretty active on instagram and Facebook lately and in a combination of pictures from MA Motorsports and a picture he put up today of a dyno pull it looks like we can get an idea of the new livery maybe? Either way we’ll see come Monday as his official livery release is April 1st… or is he screwing with us? 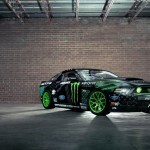 Vaughn Gittin Reveals Awesome 2013 Livery, Spes & Schedule! 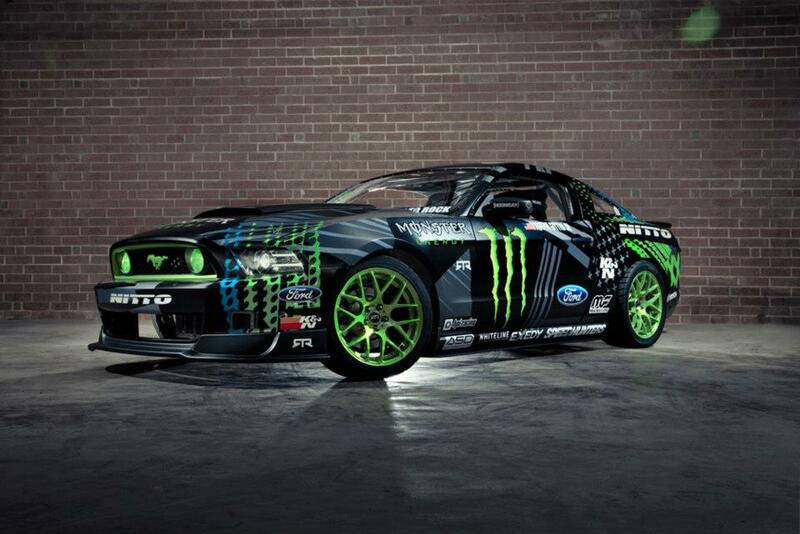 Our only question is, will the rims glow in vegas or was that just the black light? 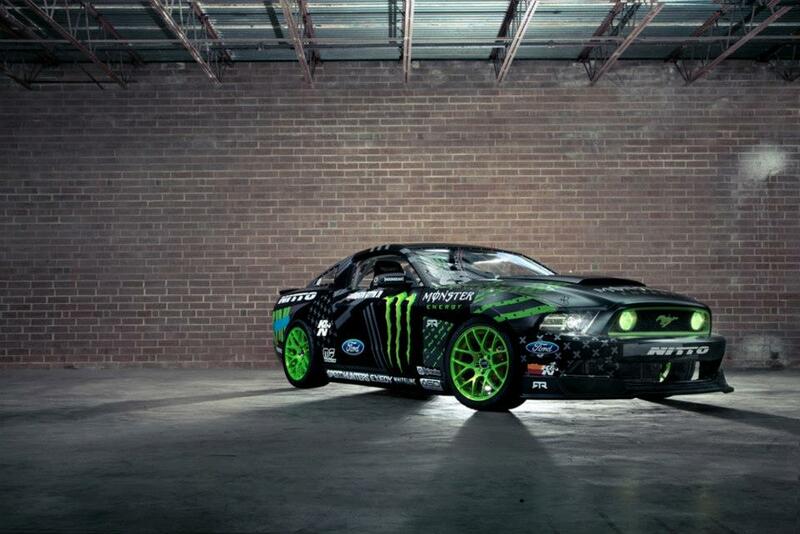 He also released a huge schedule that includes demos and ride alongs at numerous military bases. 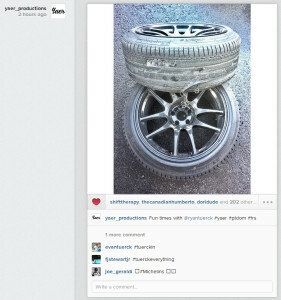 Was this one of the things he wanted to expand into that Falken wasn’t in favor of? 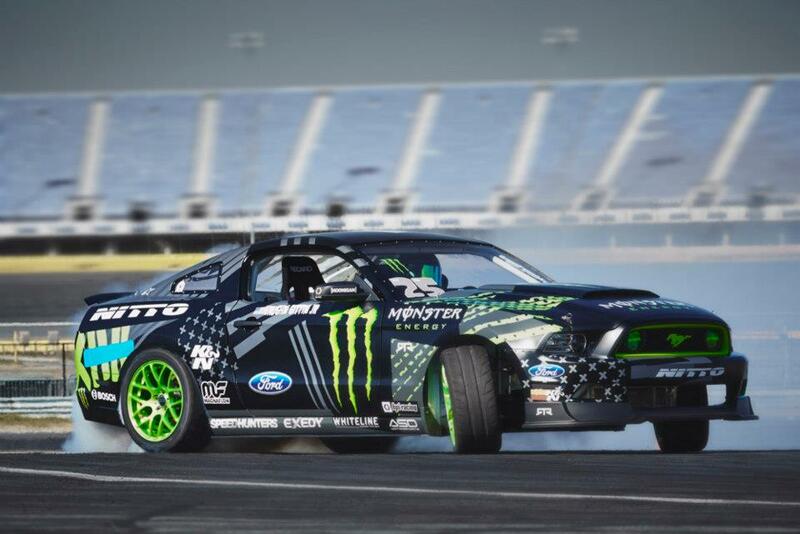 Rhys Millen Not Listed on 2013 Formula D Drivers List! 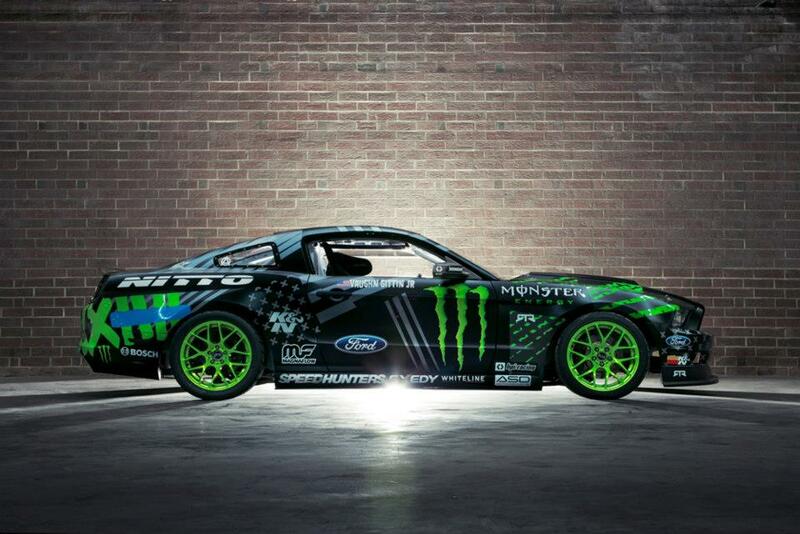 Formula D’s site updated today with the new 2013 drivers list including rookies and resetting scores. The big news is that Rhys Millen is not listed as a driver! I have not compared the complete list but this one stood out to me. It is a sad day to see Rhys not return for a season. Hopefully this isn’t permanent but we will see soon. CrankAndPiston.com has released a full video today of the RS-R’s new NASCAR TRD v8 Powered Toyota GT86/FR-S/BRZ being shaken down and tweaked at the Suzuka Circuit over in Japan and it’s just…wow… I don’t think the proper adjectives have been created to describe this beast. The engine itself is so massive and the GT-86 is so small it is amazing to even see it fit let alone function as well as it does. The car will primarily be driven by Max Orido in the Formula D Asia series, but Fredric Aasbo will also share some of the driving for this crazy GT-86 in that series as well. The NASCAR TRD v8 has is a 5.8 liter and has had low RPM crackshaft swapped into it and produces 750hp and has a dry slump lubrication system. A lot of the fluids have been moved for weight distribution and the gearbox is a 6speed Hollinger sequential Y pattern. 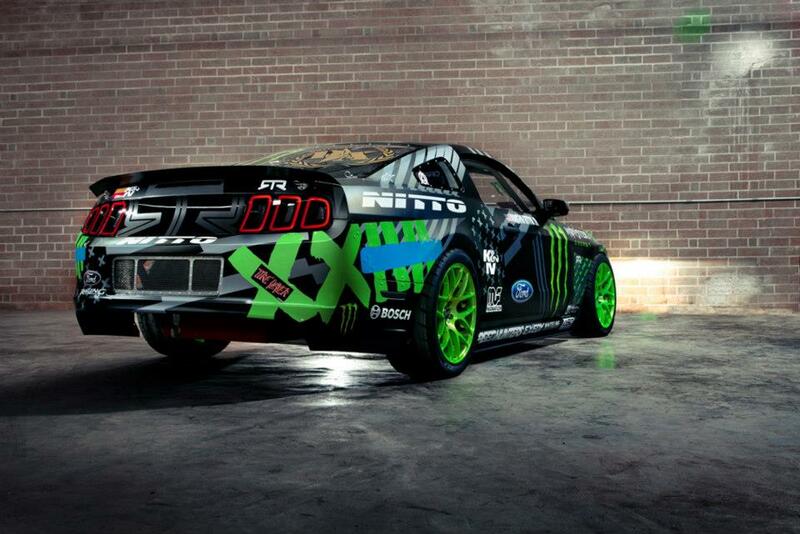 They also have fitted a NASCAR spec quick diff changer and the car is dressed up with a Rocket Bunny Aero kit. They say in the video that the car was built with the purpose of exciting spectators and I think it will do that when the car is just turned on let alone drifted. So without further ado check it out here.